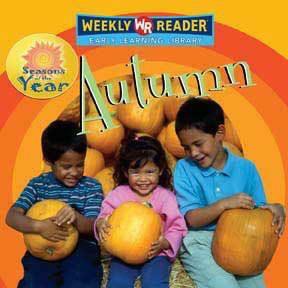 This colorful introduction to the seasons is perfect for the early science curriculum. Each book contains numerous photographs depicting the recognizable features of autumn, spring, summer, and winter. A simple, two- or three-word sentence accompanies each image, encouraging children along the path to early literacy. Each volume includes a visual glossary, which uses a simple image to define each word. This series will start young students on the path to reading and learning.